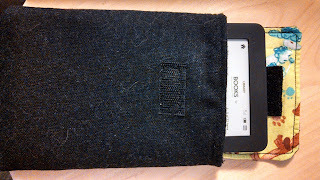 Tonight's case attempt actually has a working flap and the Kobo fits in it. 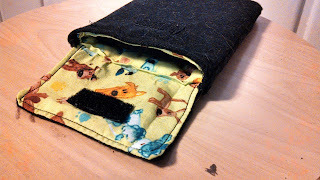 Not everything is lined up perfectly, and a lot of the stitching could probably be a lot cleaner, but it's progress. I'm still not in love with the fabric. It picks up a ton of cat hair and other things, but it's been great for all of the experimenting I've been doing. 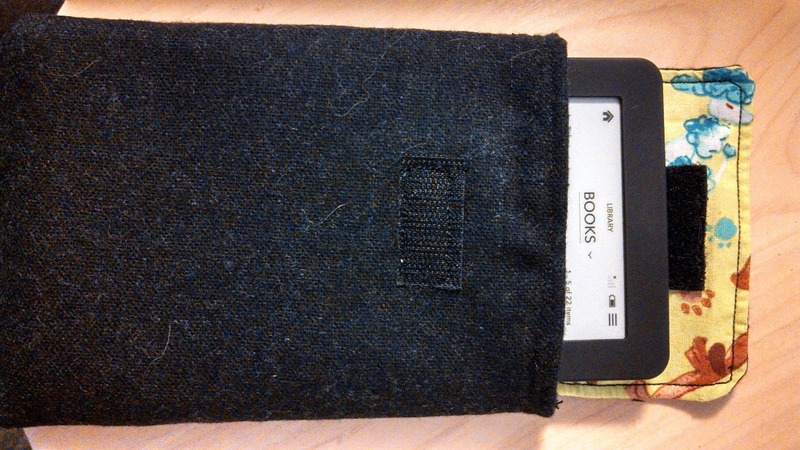 But the Kobo fits in the case and the flap closes. And isn't that really all that matters? 1607/365 - A Sign Of Getting Older?